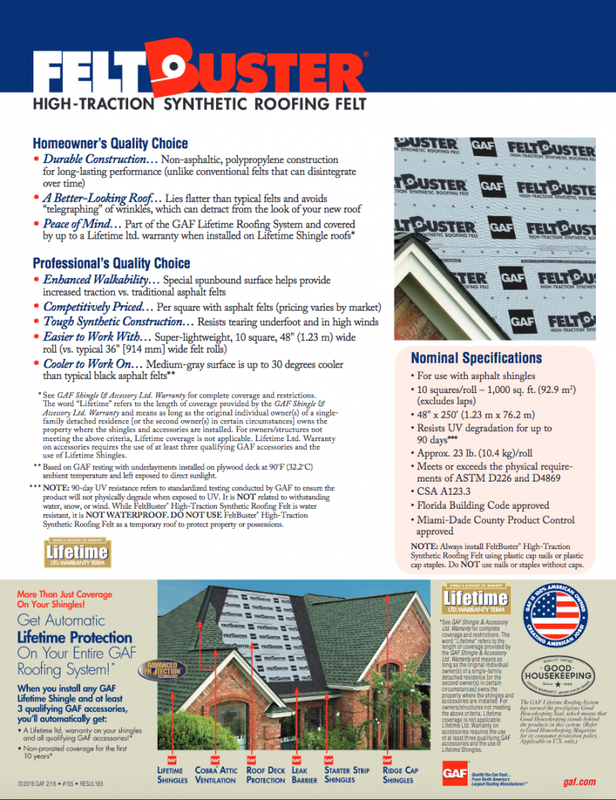 Blog | Page 2 of 7 | Academy Roofing | Commercial and Residential roofing contractor and repair company in Atlanta. 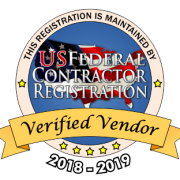 A few times a year, we will receive a phone call where occasionally an air conditioner contractor will have installed the refrigerant piping too close to the underside of a roof deck. 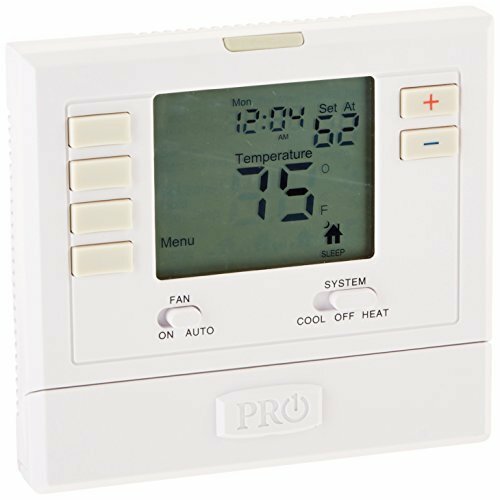 When the roof is replaced, a nail happens to puncture the line which causes freon to leak and your air conditioner to stop blowing cool air. Whose at fault? 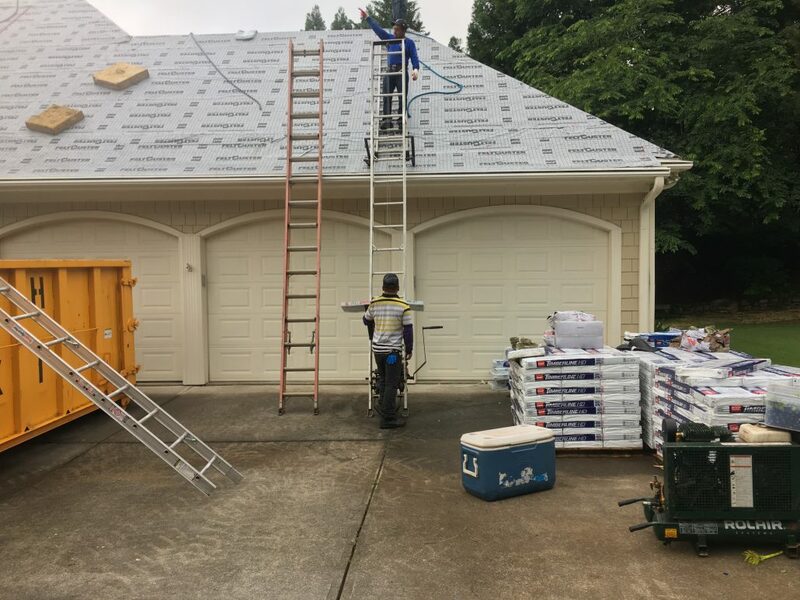 The roofer or the air conditioner contractor? 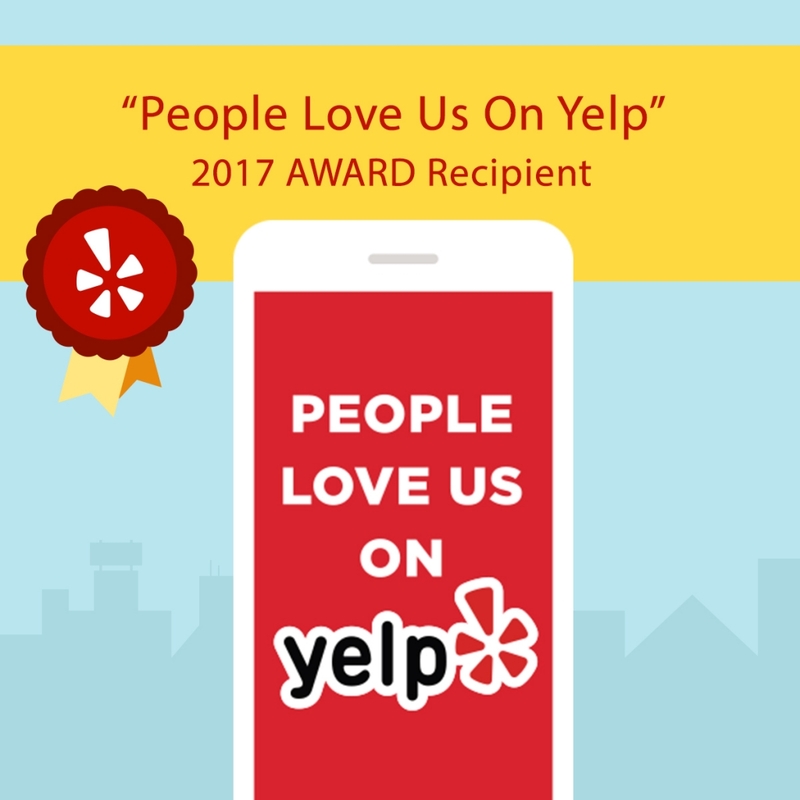 Congratulations to our team on receiving the 2017 Yelp Award! 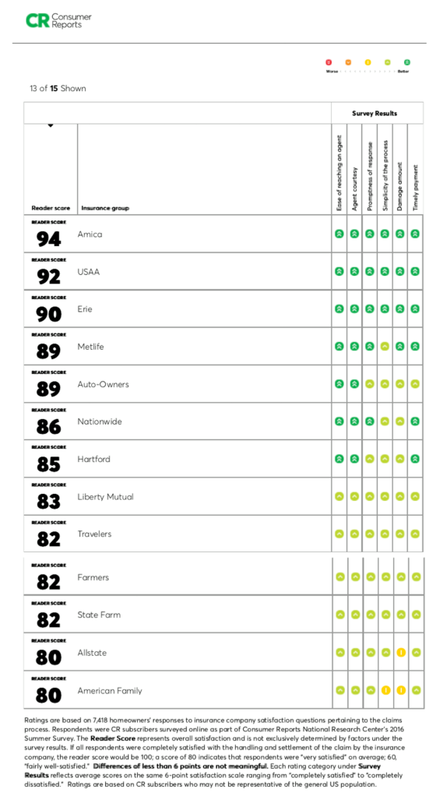 This is huge as Yelp reviews are only from real people. 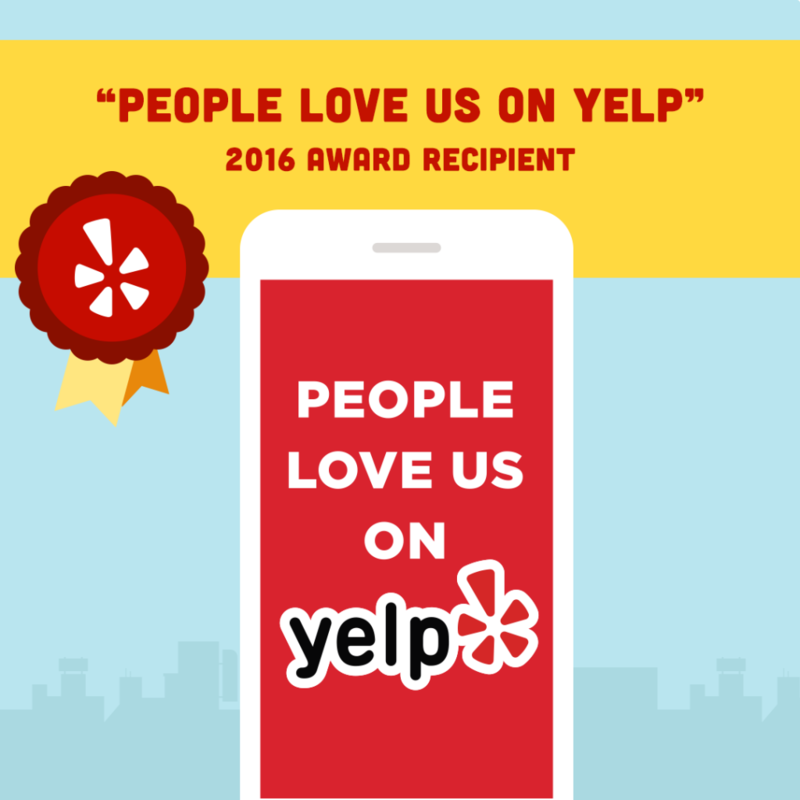 Thank you to all of our customers for taking time to share your experience. 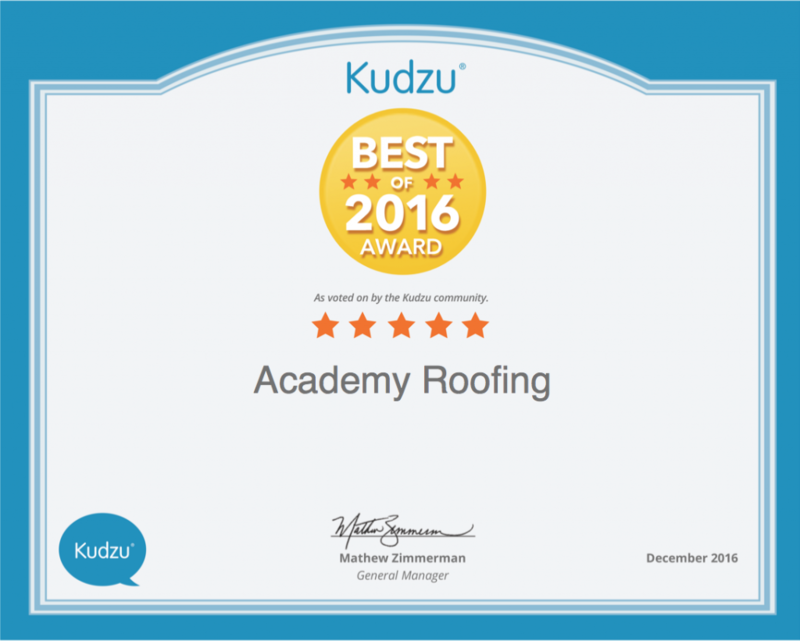 Congratulations to our team on being named the 2016 Best of Roofing Contractors for the Atlanta area by Kudzu.com. 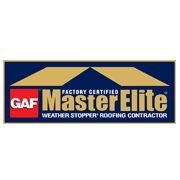 Very proud of everyone and how we are revolutionizing the roofing industry. 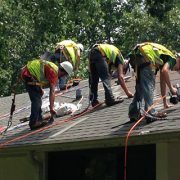 Tired of taking off work to meet contractors at your home only to have them not show up? 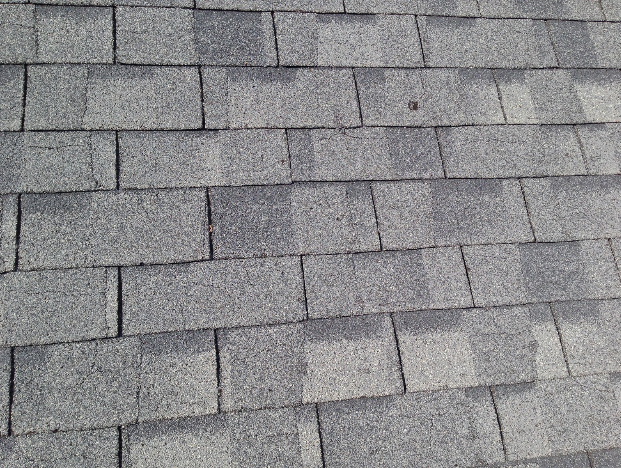 Do you get frustrated when dealing with a salesman? If you answered yes, then we have the solution! 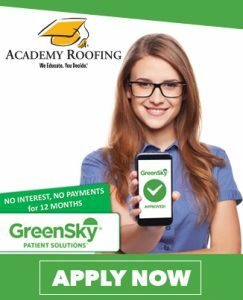 Academy Roofing is proud to announce a whole new service to help people buy a roof online at a better price. How? 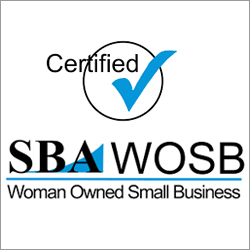 We have removed the need for a salesperson and can offer our services at a better rate. 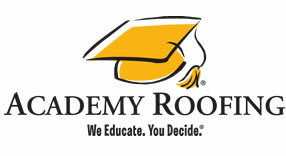 ShopAcademyRoofing.com is our one of kind online marketplace for purchasing your roof. 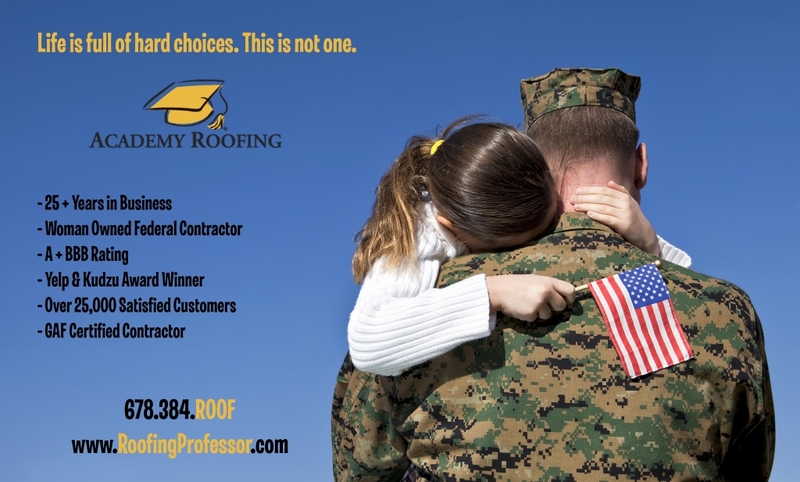 You get the same great award winning company at an even better price.